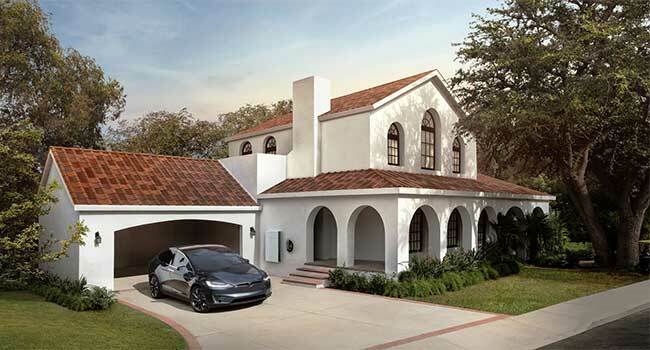 Solar roof panels from popular company Tesla are now available for pre-order after CEO Elon Musk originally said they would be ready to order in April. On Wednesday, May 10, Musk tweeted out that the panels would be available to order that day, mentioning that they would be able to service almost any country. The U.S. would see deployment of the panels this year while those overseas will have to wait until next year. Musk did say that tiles would be available, but not all styles will be immediately ready. In a tweet to a consumer, Musk said that black glass smooth and textured will be shipped first with Tuscan and French Slate shipping later. The company’s solar roof tiles, which blend more seamlessly into home designs than traditional photovoltaic panels, have the potential to revolutionize the market for residential solar.